Yesterday, Disney revealed the name of the upcoming eighth installment in the Star Wars franchise, setting off a firestorm of debate about what it means. 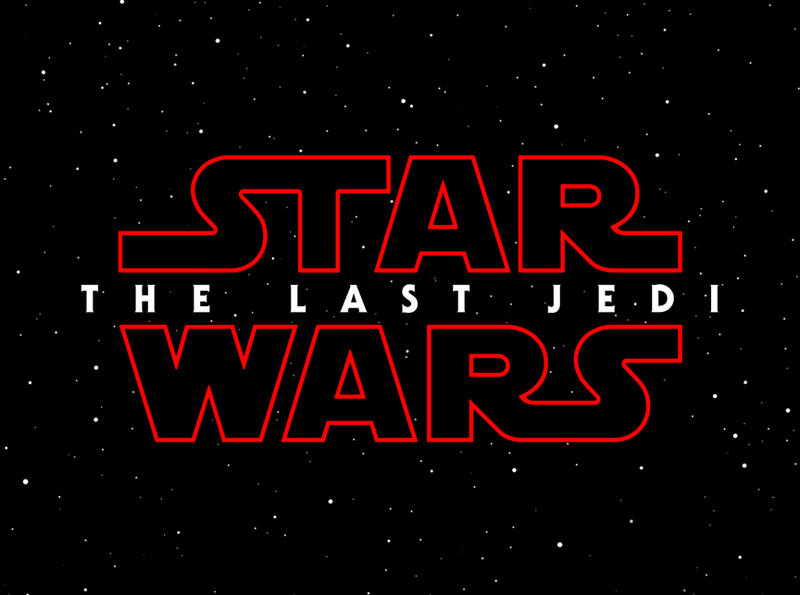 In response to the announcement, director Rian Johnson took to Instagram, not to stoke the debate fires, but to share his elation at finally being able to add the super-secret title to the opening crawl of Episode VIII, currently in post-production. Star Wars: The Last Jedi is slated for released on December 15, 2015.